June 8th, 2016 in Karlsruhe, Germany. 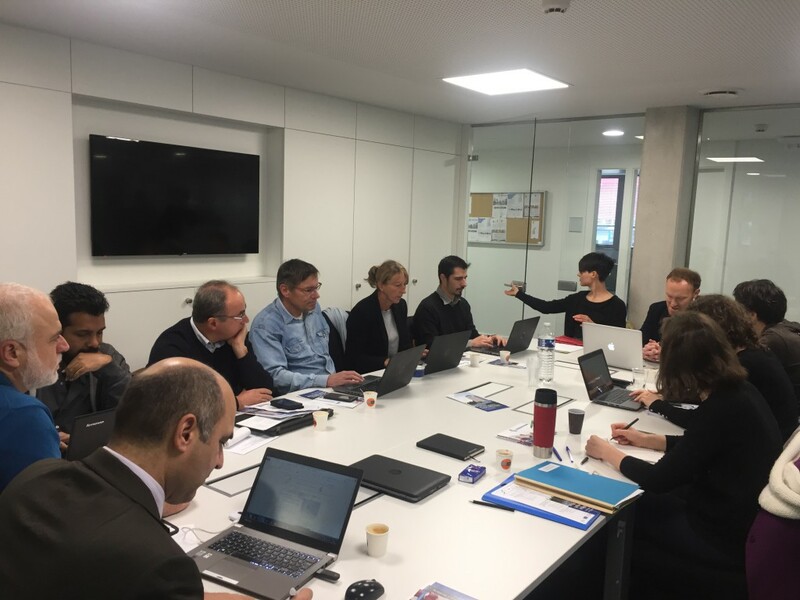 EUCOR – European campus and Cnous as coordinator of the project “European Student Card” (ESC) project funded by the European Union organized a technical meeting to discuss the uses of the ESC which will be tested on the experimentation territory represented by the European campus. and Sara WILLMANN, Assistant to the General manager – Studierendenwerk Karlsruhe.